The first chronicle mention of Moscow dates back to 1147. 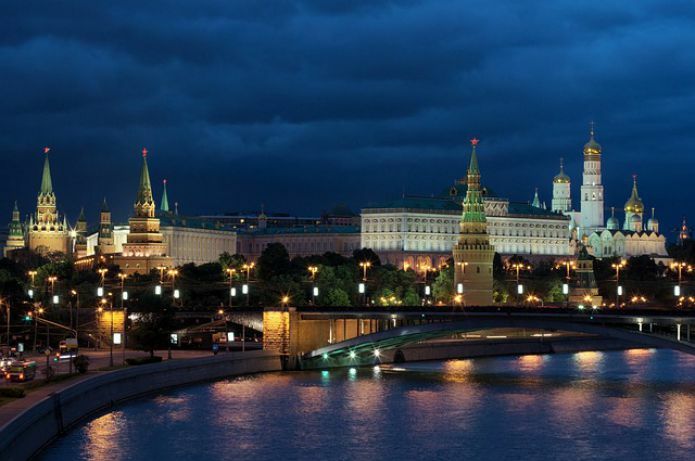 Moscow is the capital of the Russian Federation, a city of federal significance. The climate in the city is moderately continental. The average daily temperature in winter is below 0 ° C, in winter there may be short frosts up to -20 ° C -30 ° C.
In summer, the average daily temperature varies between + 15 ° C and above. from which only a suburban communication is carried out. Moscow has all kinds of public transport. 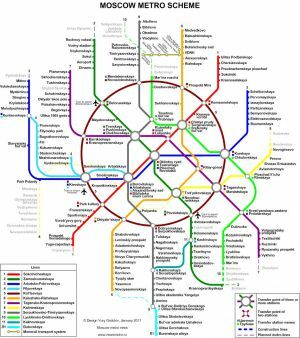 There are trams, trolleybuses, buses, shuttles and of course the metro. Moscow is a huge city with thousands of sights for every taste. In order to use your time more rationally, you can use the services of local guides who will compile optimal routes for you, tell you about interesting places, show you where to eat better and thereby help you to save money. Moscow is a huge metropolis has all kinds of places to stay. In the city you can pick up for yourself any temporary accommodation from an inexpensive hostel where several people live at once to the chic apartments in an expensive and prestigious hotel. Souvenirs - what to bring from Moscow Good souvenirs brought from Moscow will be books on the history of the city and albums with beautiful views of Moscow. In Moscow museums, books on art, gift albums, films, multimedia editions, postcards, reproductions, posters and other souvenirs based on exhibits are widely presented. For example, in the Tretyakov Gallery, you can order the canvases reproduced on the canvas exhibited in the museum. The most common Moscow souvenir is the Olympic bear. Such a reminder of Moscow will please anyone who remembers the 1980 Olympics. Legendary perfumes: "Red Moscow", "Lily of the Valley Silver", "Russian Beauty" and other flavors of the past, from the local manufacturer will be a wonderful souvenir for tourists nostalgic for the past. Moscow, being the keeper of centuries-old history, contains a large number of architectural monuments, museums, palaces and parks and other places of cultural significance. Travelers arriving in Moscow for the first time can be advised to begin their acquaintance with the city from the very heart of the capital. Many attractions are located directly in the city center. So on the territory of the Kremlin and the adjacent Red Square you can see the most famous monuments of culture and architecture. The Moscow Kremlin - This word combines not only the walls and towers of the Kremlin, but much more because the Kremlin has a large number of monuments, cathedrals and museums. The Kremlin is the official residence of the President of the Russian Federation. Once in Moscow for the first time, a new acquaintance should begin with a visit to Red Square. Red Square is not only one of the symbols of the city but also the main square of the whole country.